Global Petrokem Trading Pty. Ltd. is a wholesale supplier that places emphasis on providing a complete supply chain management. 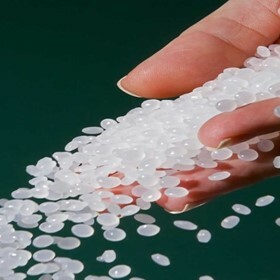 The company offers a wide range of petrochemical raw materials such as Polyethylene (PE), Polypropylene (PP), Polyvinyl Chloride (PVC) etc. which are all polymers. 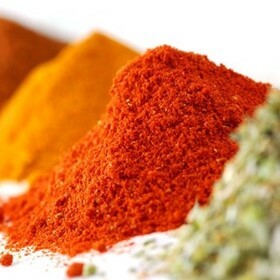 It also supplies chemical products such as aromatics, alcohols, condensates and acids to manufacturers of items such as fertilisers, solvents. The company provides a robust supply chain management system which helps it to efficiently deliver requested products to customers.